I’m pleased to announce that my new book, Diorama Design, is now available on Amazon in both ebook and print formats. 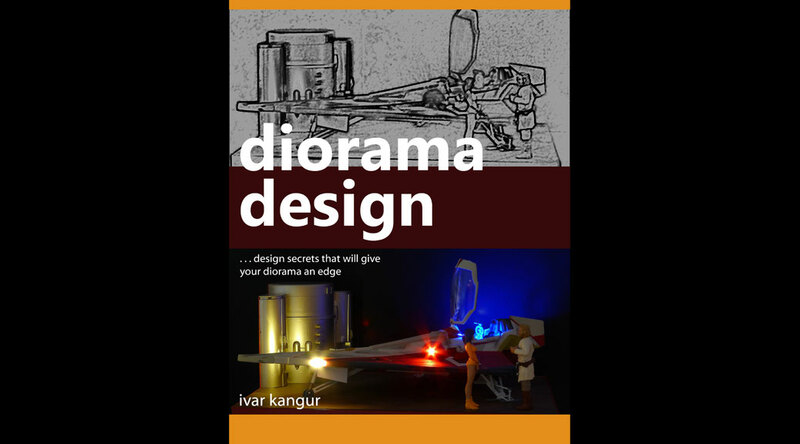 Diorama Design is a practical guide to design theory for modellers who like to build dioramas. I explain key design concepts and show you how to apply them, using actual dioramas as case studies. Diorama Design will teach you how to think like an artist and increase the visual impact of your dioramas. Fully illustrated with colour photographs.